The Fat One celebrates Gay Chrima today by opening cards and packages. There is also a Squeaky Kitty update and some nattering. Don’t forget to move your clocks BACK one hour on Saturday night. Happy Weekend! If you want to donate to bring back the BFO App, click here. 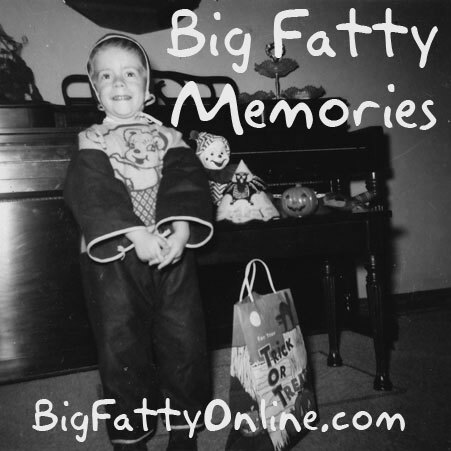 Posted by Big Fatty in Podcasts on October 31st, 2014 ‌ Both comments and pings are currently closed. Have you noticed that Tough Guy looks just like the Crazy Mexican?